Hurley’s latest collection of men’s apparel that performs both on land and in the water. 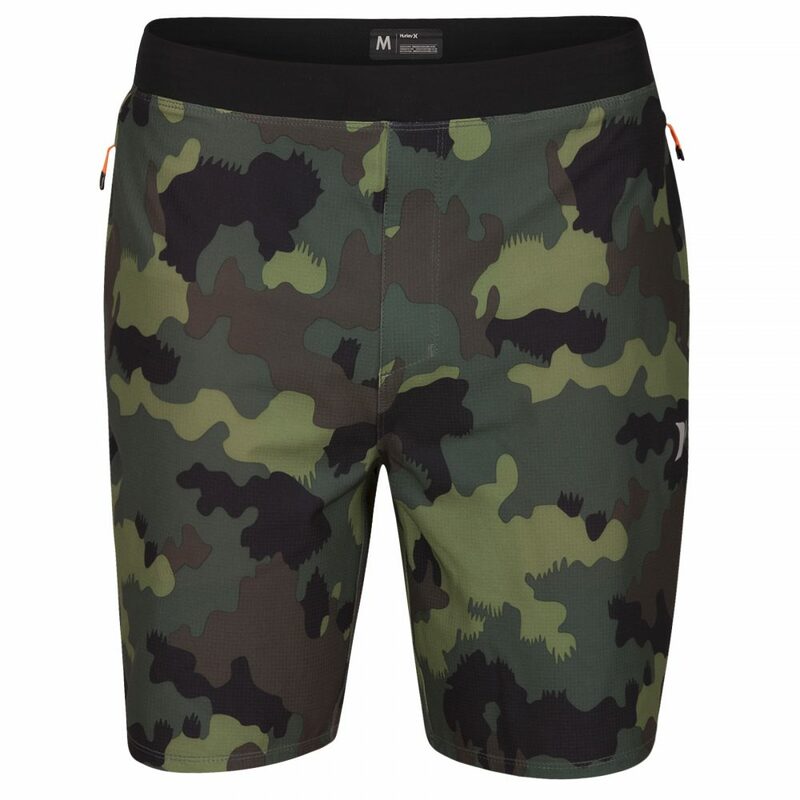 The Hurley Phantom Hyperweave Motion boardshorts feature a four-way stretch fabric with rigid mag wires to stabilize the waistband on the body, new knit action side panels for more flexibility, and has reduced weight than the traditional boardshort. 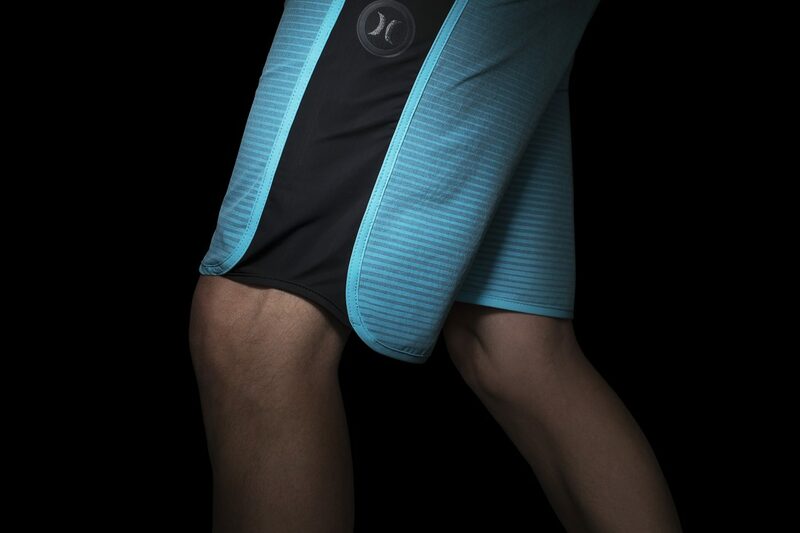 Hurley’s Alpha Trainer cuts out unneeded bulk for a lightweight, quick-drying, performance short. 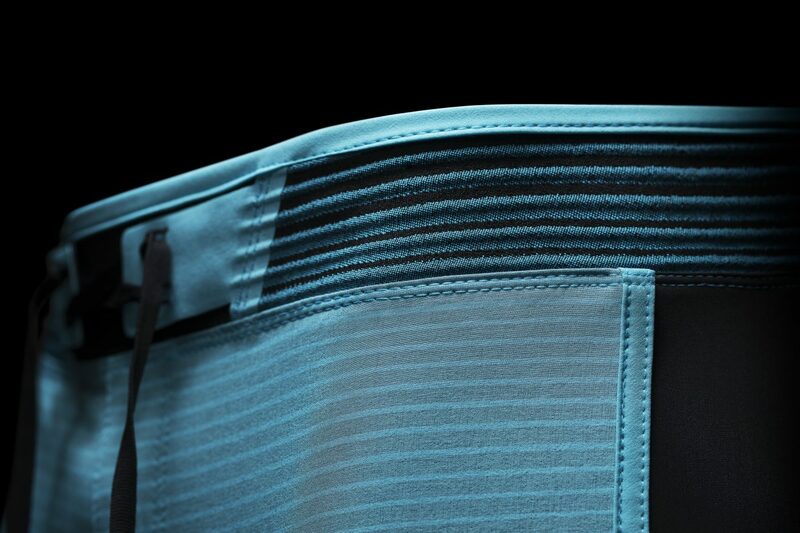 The stretch fabric allows for a full range of motion. 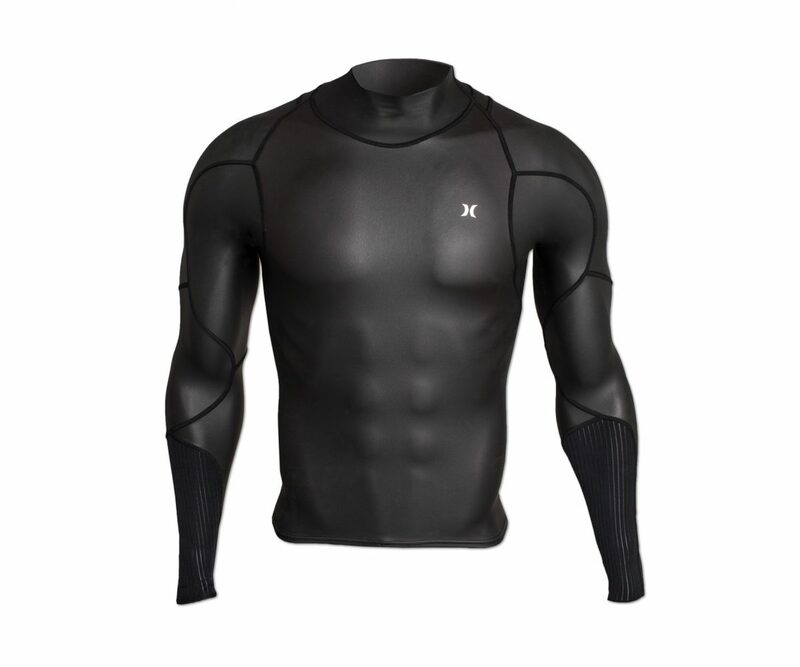 The Hurley Phantom Windskin is ultra-thin at only a half-milimeter and is comprised of smooth neoprene for ultimate comfort. 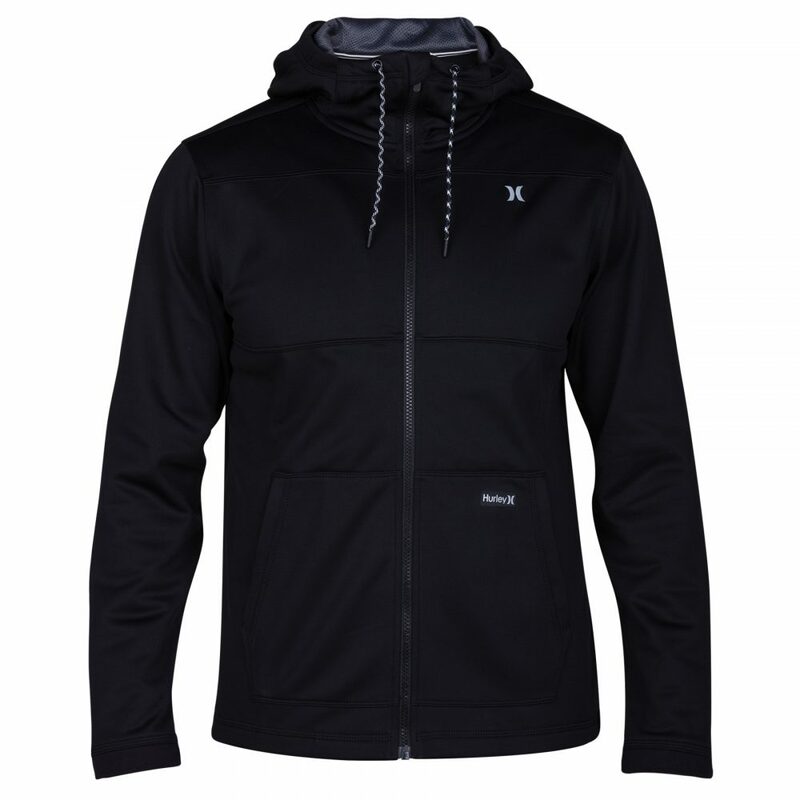 The material is 100 percent wind and UV proof and has zero water absorption to minimize wind chill. 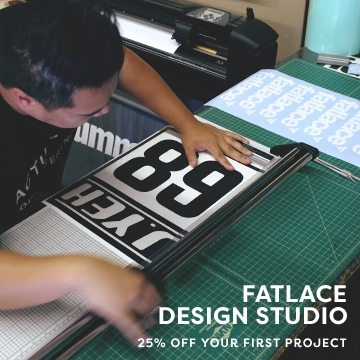 For added comfort flatlock seams are placed in the compression areas. 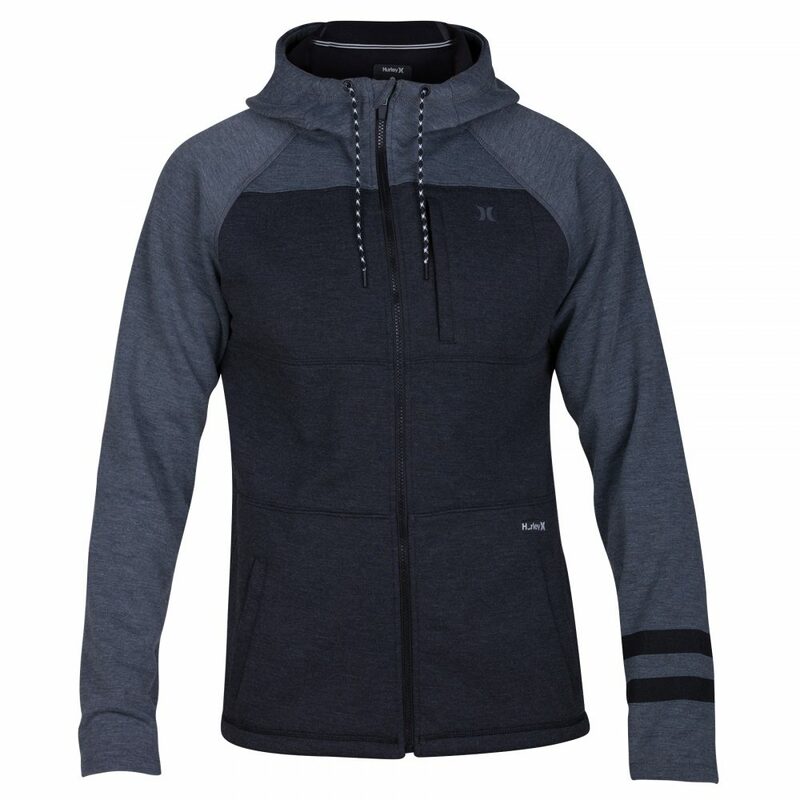 For out of the water warmth and comfort, the Hurley Fleece Collection features three products with the Hurley Therma Protect Zip, Therma Protect Plus, and Therma Protect Max. 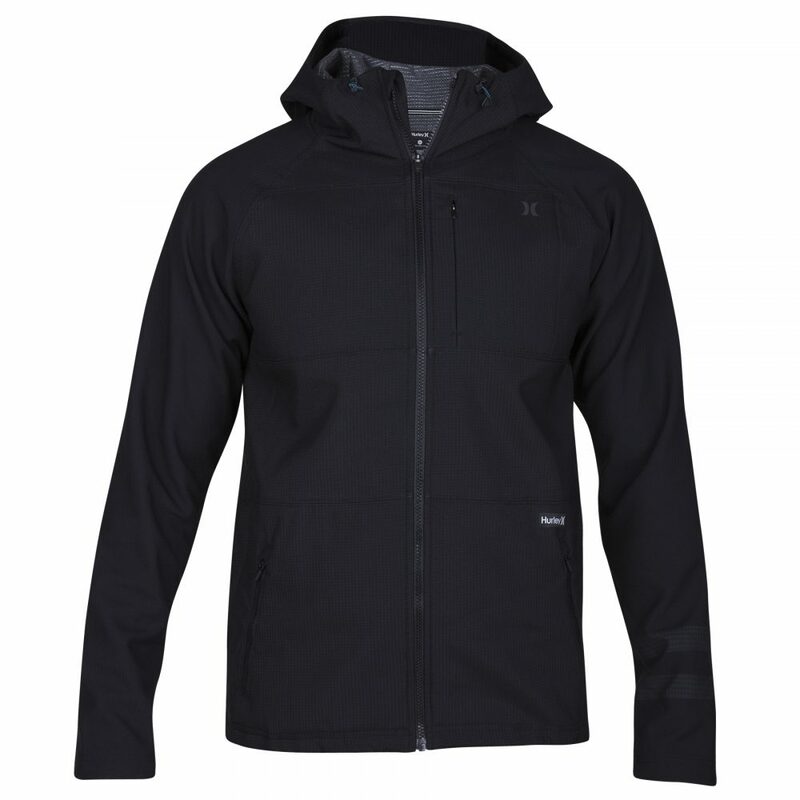 Each is is lightweight, comfortable, and offers a different level of protection and warmth. 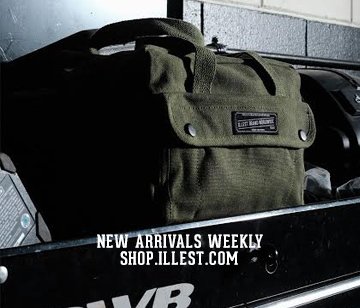 The collection is available now on www.hurley.com.